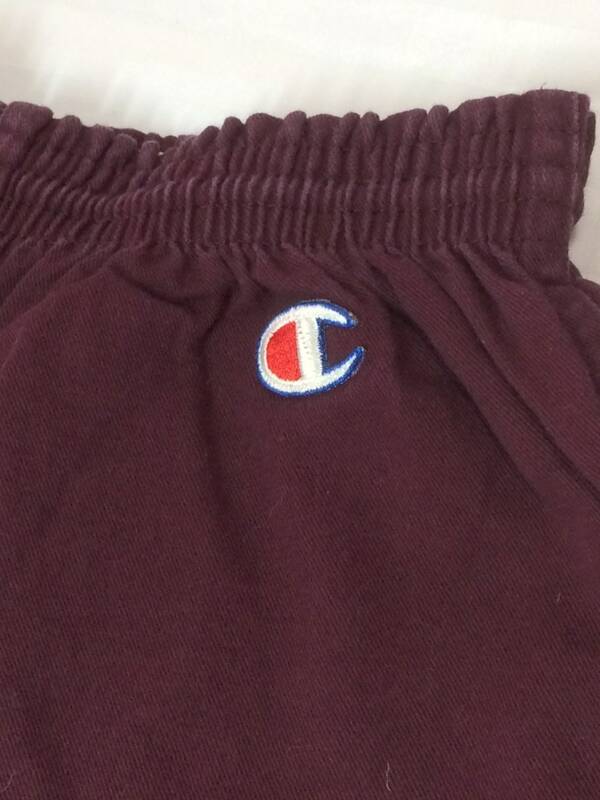 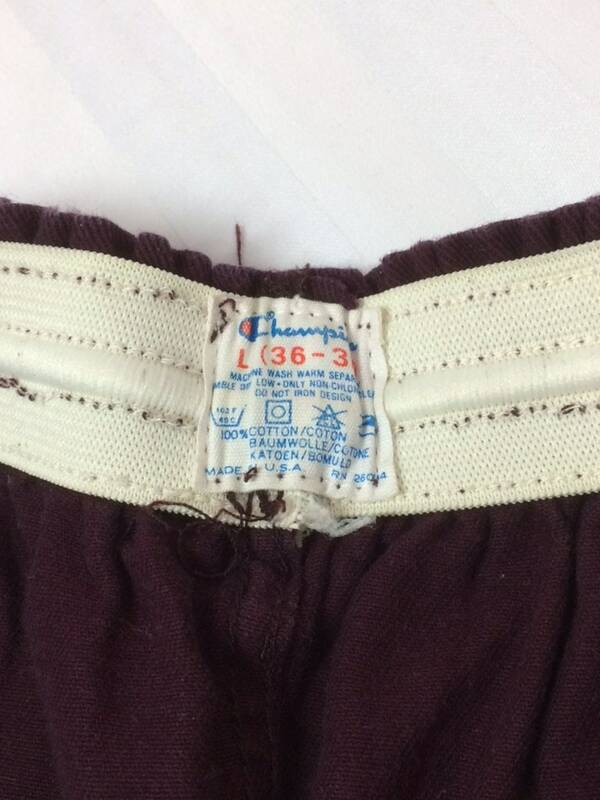 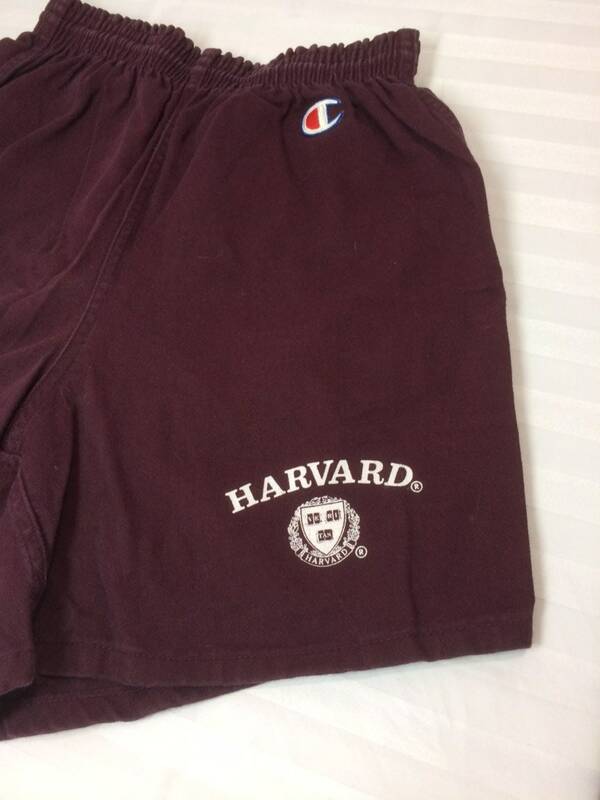 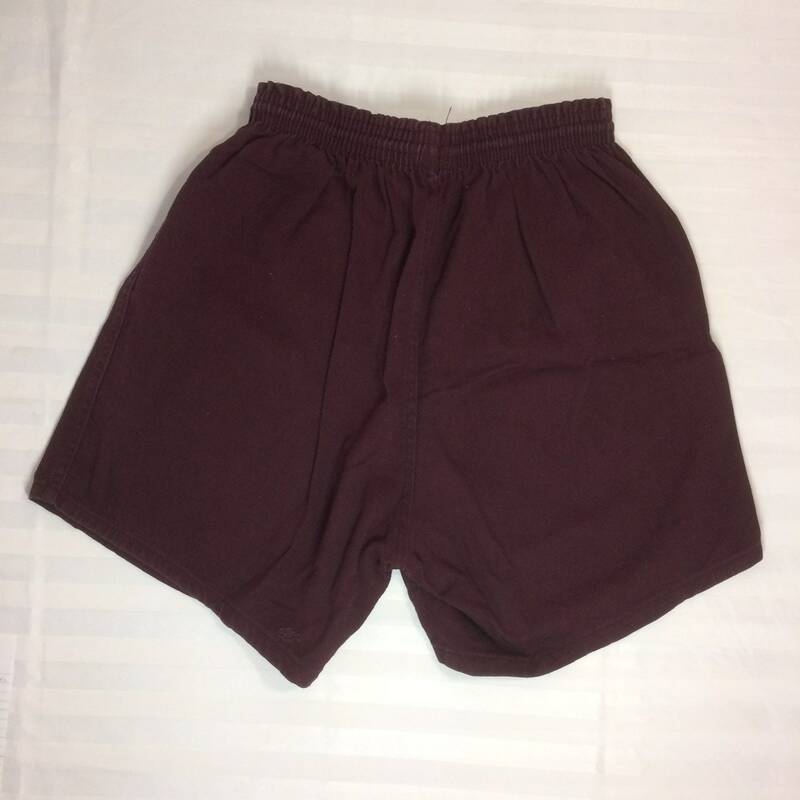 Here's a pair of Harvard University gym shorts from the 1980's. 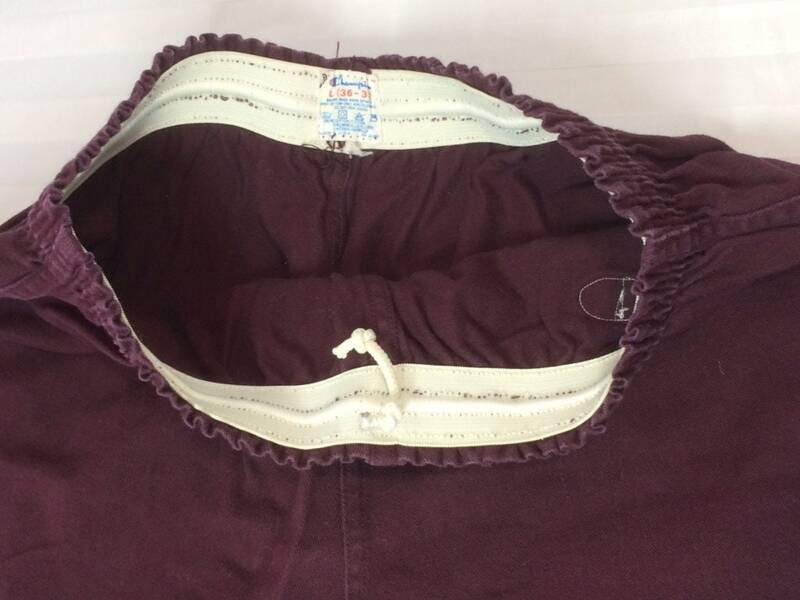 They have a strong elastic waistband and a drawstring. 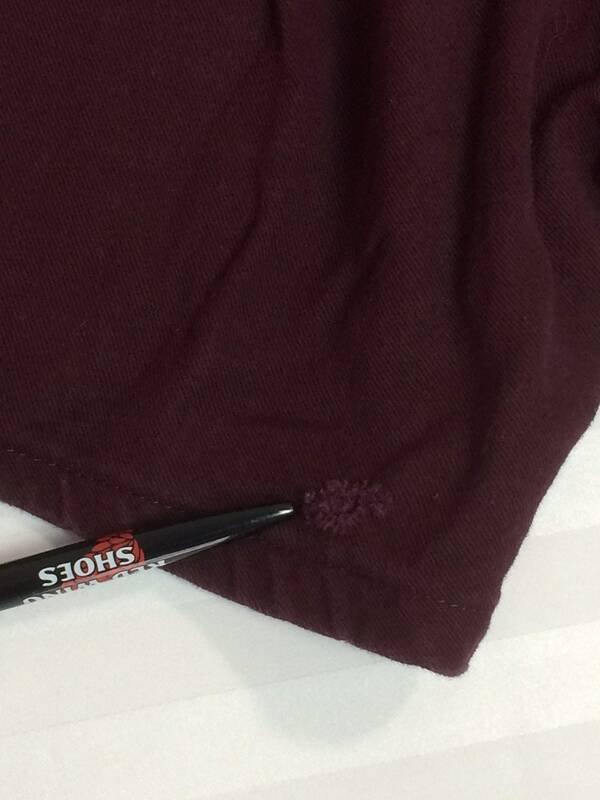 There's a small hole in back of the right leg, see last photo. 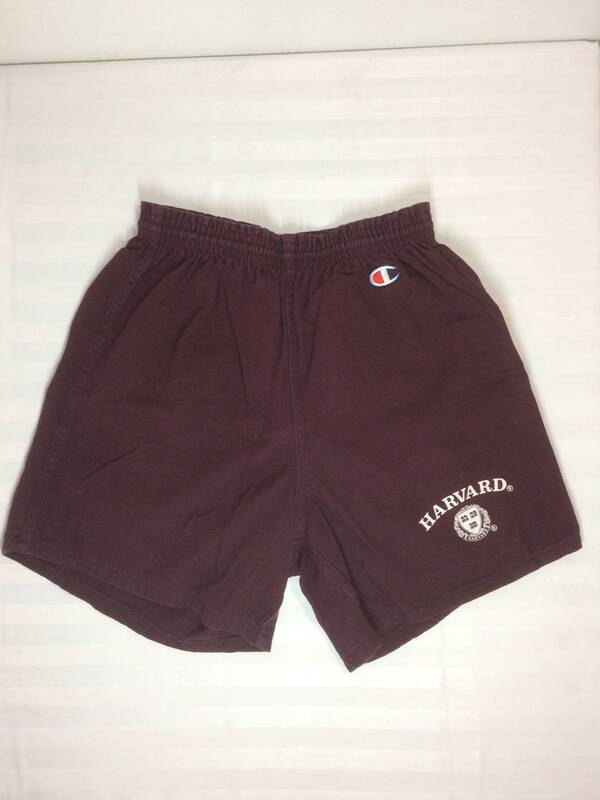 Otherwise, they're in excellent used condition.